While releasing a barrage of truly high-end products at Photokina 2014, Leica continues its annoying custom of rebadging consumer- and prosumer-oriented cameras from Panasonic. The latest offense comes in the form of the new Leica V-Lux and D-Lux cameras, which are blatant rebadged versions of Panasonic’s Lumix FZ1000 and LX100 models, respectively. 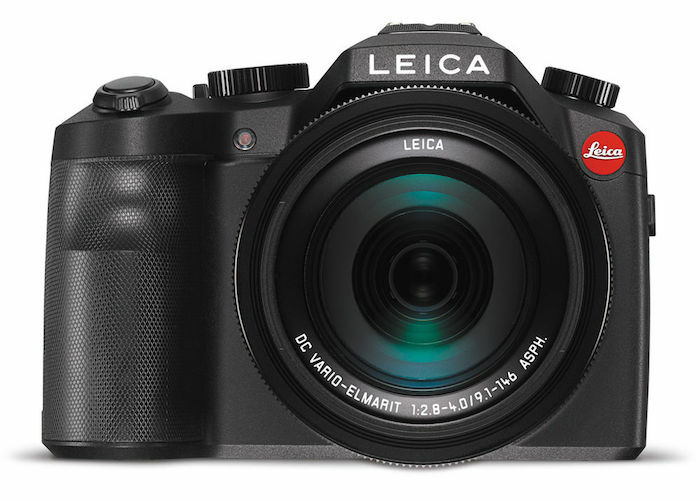 Accordingly, the Leica V-Lux is a 20MP bridge-style camera with a 1″ sensor that also offers the ability to capture 4K video. While the Panasonic Lumix FZ1000 is a special camera that’s arguably worth the $899 for the features it offers, justifying the price hike to $1350 for the Leica V-Lux will be a tough sell for most. Likewise, Panasonic’s new LX100 seems like a great addition to the line with a 4/3″ sensor in a compact camera body. At $899, it’s also a tempting buy. 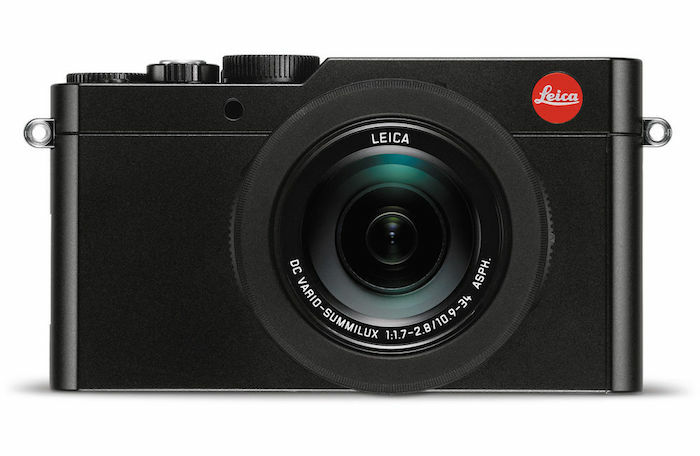 However, Leica wants you to shell out $1195 for the same product that is equipped with Leica’s own red dot. There has got to be some difference. Included case or strap? Different metal used in the build? Warranty? The D-Lux actually seems like a decent camera and that red dot may be worth the extra $300 as I’m sure it will pull higher resale. Too bad for that unfortunate name. The ‘free copy’ has been offered by many manufacturers for many different cameras. In their case the ‘free copy’ was only a trial version which after a specified time period you had to buy the product to keep using it. You might want to look before you leap on this one.